This is a website to outline a plot summary of The Great Gatsby. It was created for an English 1102 class for the College of Coastal Georgia, by Jakob Feeney. Please feel free to navigate at your pleasure! 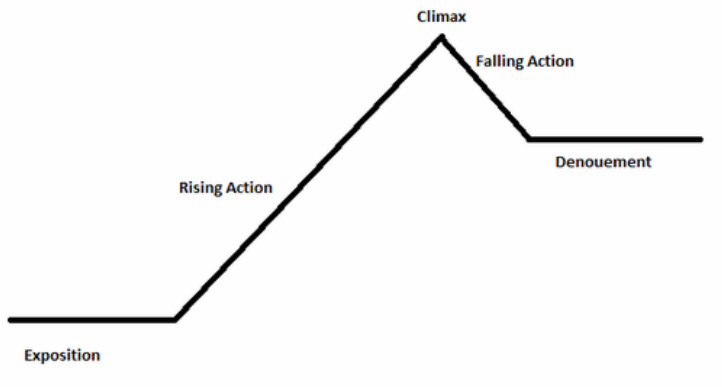 This site is a compilation of the plot analyses and various element analyses authored by students from Professor Anna Dewart's English 1102 class for Spring of 2011. If you have any questions, please ask them in the blog, and we will be happy to answer. There is a topic specifically for questions. Thanks for visiting, and we hope that you enjoy the site! The Great Gatsby is this year's Big Read. The Big Read is a nation-wide event that features classics every year. It is a great way to revitalize the country's interest in classical literature, and this year's book is definitely a page-turner! The Big Read is a really good event that reawakens our interest in books that have been forgotten.